Time to get your Mercedes’ serviced? How about saving some money as well? 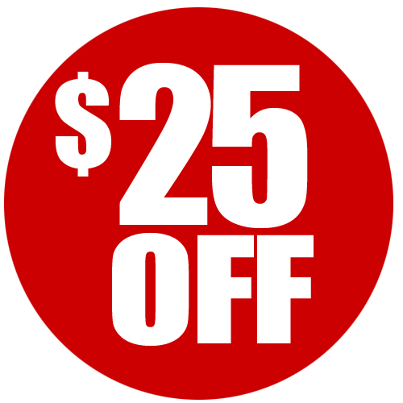 We offer new customers $25 off* when you book in for your next A or B service. Simply mention this discount when booking in your service.